​An attempt to define this memoir is like trying to define life in one breath. You are invited to bear witness to the power of a single vision experienced by a five-year-old girl. Lou’s vision carries, holds and guides her through years of silence and being silenced. Annette’s vision of living in Oneness beckons from deep inside her and weaves throughout her life. Driven by her vision where everyone is seen, recognized, heard and embraced, she searches for this deep sense of connection and manifests it in her daily life. 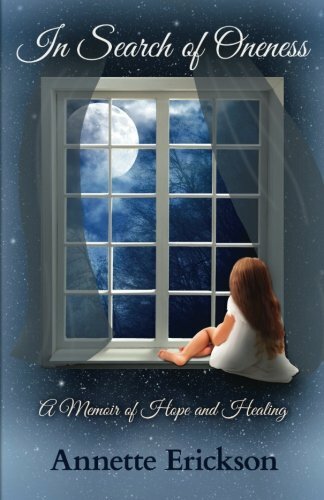 Step inside these pages and walk this winding path of hope, healing and transformation with Annette/Lou and share in the questions, seeking and the realization of Oneness many of us hope to achieve in our own lives.